Hyperhidrosis is an abnormal excessive secretion of sweat from the eccrine sweat glands, beyond the amount required for normal thermoregulation. Focal hyperhidrosis mainly occurs in the underarms, palms, soles and face. Other areas may also be waist and chest. Hyperhidrosis is divided into primary and secondary. The first is usually focal, due to dysfunction of the sympathetic nervous system and there might be a genetic predisposition. It usually begins in childhood or adolescence. 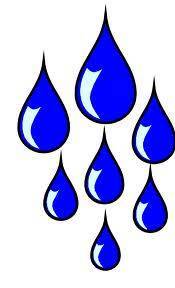 Secondary hyperhidrosis is due to endocrine, metabolic or other disorders. 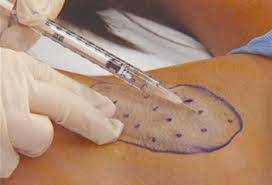 Until today, treatment of hyperhidrosis was done applying deodorant and antiperspirant substances with no substantial results. If previous methods such as iontophoresis or surgical removal of sweat glands and thoracoscopic sympathectomy do not help, modern treatment of hyperhidrosis canbe applied, like the injection of botulinum toxin type A, and laser treatment of hyperhidrosis, which has a permanent effect.